We manufacture good quality Pre-fabricated Clean Rooms. A vital ingredient in the creation of Pre-fabricated clean rooms & wall partition form a substantial part of our product offerings. Clean Room are manufactured in standard sizes & also be customized depending on the client requirement. 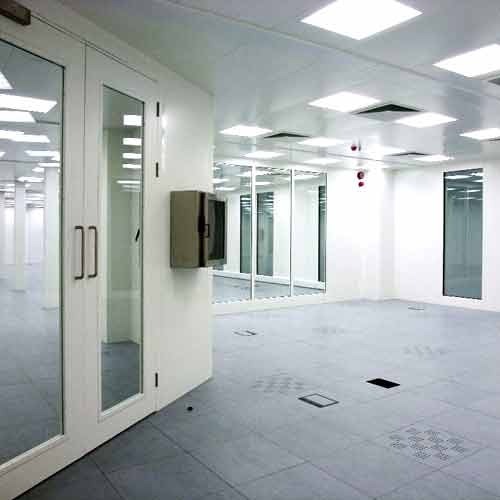 These Cold Rooms are highly appreciated by our clients which are situated all round the nation. 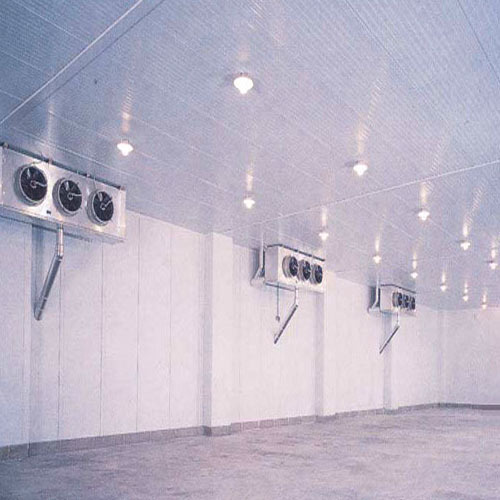 These Cold Rooms are made by using latest technology and superior grade raw material. These Cold Rooms are well know for its hassle free performance at its users ends.